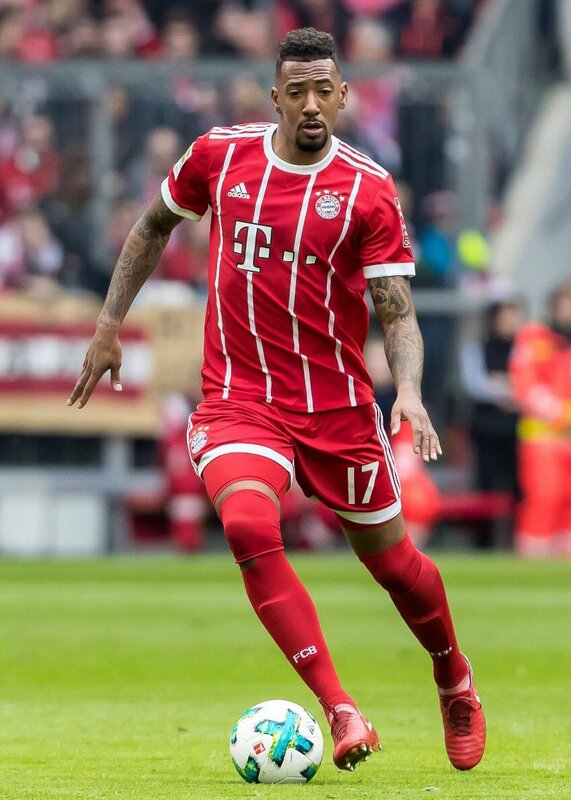 Manchester United have reportedly “explored” the possibility of signing Bayern Munich defender Jerome Boateng by making an official enquiry for the Germany international, who turns 30 in September. The Premier League giants are expected to bolster their backline before the new season gets underway and running in a little under three weeks’ time as manager Jose Mourinho remains unconvinced by Phil Jones and Chris Smalling. Boateng, 29, is one of many players to have been linked with a move to the Red Devils, with the Bundesliga champions making no secret that they will be happy to cash in if the right offer arrives. German outlet Kicker claims that the Old Trafford outfit have now made an ‘initial exploration’ over a deal for the German centre-back, and they have been informed that a fee in the region of £53m will be enough. However, the report goes on to claim that Manchester United could face tough competition from Ligue 1 champions Paris Saint-Germain.